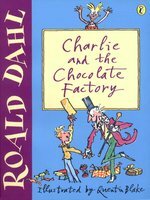 Charlie and the chocolate factory - RNIB - Supporting Blind and Partially Sighted People. In a sublime bit of casting, comedic actor Idle delivers an inspired rendition of Dahl's classic novel, available for the first time as an unabridged recording (an abridged Caedmon edition, read by Dahl, was released in the 1970s). Using expert timing and a seemingly strong familiarity with the material, Idle wrings every note of humor from the author's colorful behind-the-scenes look at Willy Wonka's world-famous chocolate factory. 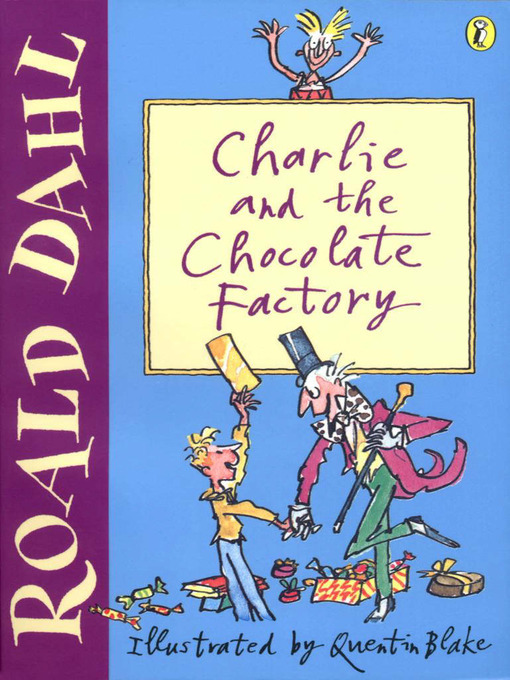 During the course of a factory tour (whose participants were determined by a contest), honest, humble Charlie Bucket beats out four bratty, selfish children to become the heir to Wonka's wonderland. Readers new to Dahl, as well as longstanding admirers of the book or even the feature film starring Gene Wilder, will not want to miss Idle's interpretation of Wonka's whirlwind energy and "high and flutey" voice. Ages 6-up.